The stunt Jussie Smollett (allegedly) pulled may cost him not only his own job but also jobs for the entire Empire cast and crew. According to TMZ, Fox has yet to renew “Empire” for a sixth season, which has left actors and crew members wondering whether the show is facing cancellation. Production sources have reportedly said that “anxiety is high” over the delay because several other Fox shows have already been told whether they will be renewed or canceled. We’re told people who’ve been working on the show for years are griping they should’ve heard the news one way or another by now, and expected to get word on the fate of the show around 2 weeks ago. For the record … Fox has typically renewed the show in January … 5 months ahead of the season finale. The exception … this past season. Fox waited until a few weeks before the season 4 finale was set to air … in May. 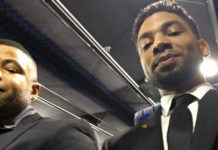 We’re told folks involved in the production feel like Jussie and his case will be a big factor in how things shake out. 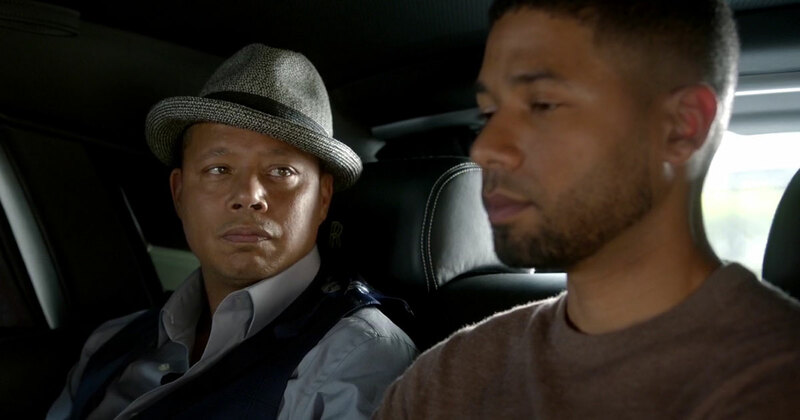 As for how Jussie’s character is being handled on the show now … Lee Daniels and co. have already announced Jamal is being removed from the final two episodes of season 5, which is set to return from a hiatus on Wednesday night. Here’s the kicker … our production sources tell us even if Fox does renew the show, higher-ups have expressed serious reservations about Jussie returning … as have many folks on the cast and crew … even some who have publicly supported him. For what it’s worth, Empire’s ratings have dropped tremendously since season one, which had an average viewership of 10-17 million. Now, only about 5-6 million people tune in weekly. Of course, the stigma from the Jussie Smollett scandal probably isn’t helping either, which has now put Fox execs—who initially supported Jussie—in a very awkward position. 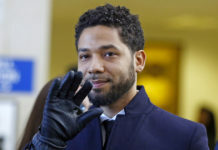 Smollett claimed on January 29th that he was assaulted by two masked men who yelled racist and homophobic slurs at him. The 36-year-old actor, who is black and gay, also said his attackers poured a chemical substance he believed to be bleach on him, and also put a noose around his neck. He was initially charged last month with one Class 4 felony charge of disorderly conduct for allegedly filing a false police report, but just last week, a Chicago grand jury hit him with an additional 15 counts of the same charge in an 86-page indictment. Each new charge doesn’t pose any additional prison time but carries a maximum probation sentence of four years. Smollett now faces a maximum sentence of three years in prison or probation and a $25,000 fine. Chicago police said Jussie allegedly staged the attack because he was unhappy with his Empire salary.